In a series of dental articles, the Saskatoon dental team at Neesh Dental share interesting dental information and education. 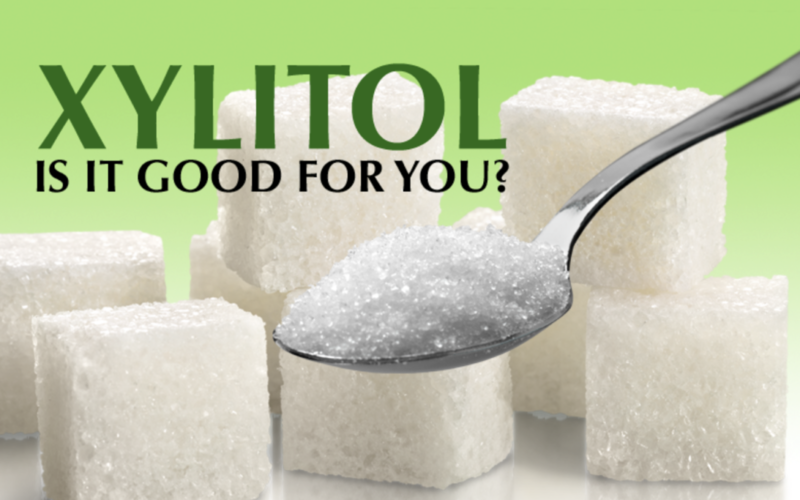 In our latest post, we discuss the benefits of Xylitol on your oral health. Why Would Dentists Recommend Xylitol Based Products? Tooth decay happens when bacteria in your mouth consume the sugars we eat. When you eat food containing ordinary sugar (sucrose), it gives bacteria on your teeth energy, allowing them to multiply and start making acids that can eat away the enamel on the teeth. 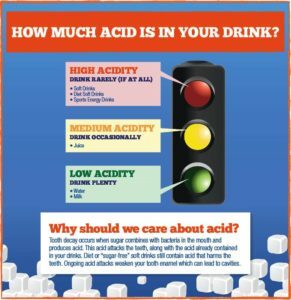 This “acid attack” causes tooth decay and cavities to begin to form. Fewer Bacteria, Less Acid – Healthier Teeth! Research has shown that the use of xylitol also helps repair damage to the enamel. Saliva in itself protects the mouth and teeth. Stimulated saliva, in particular, contains all the components needed to repair early cavities. If sugar is only taken a couple of times a day, the saliva can do the job alone. But most people take sugar so often that the mouth’s own defensive tools are not enough. The dental benefits of xylitol also include saliva. Saliva that has xylitol is more alkaline than saliva stimulated by other sugar products. After taking xylitol products, the concentration of basic amino acids and ammonia in saliva and plaque may rise, and plaque pH rises as well. When pH is above 7, calcium and phosphate salts in saliva start to move into those parts of enamel that are weak. Therefore, soft, calcium-deficient enamel sites begin to harden again.